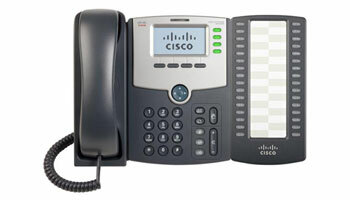 Cisco is the worldwide technology leader that has been making the Internet work since 1984. 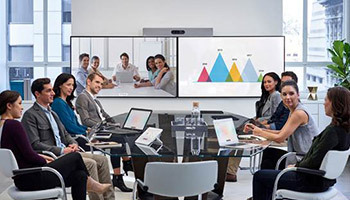 Our people, products, and partners help society securely connect and seize tomorrow’s digital opportunity today. Chuck Robbins is the Chief Executive Officer of the $49 billion company. 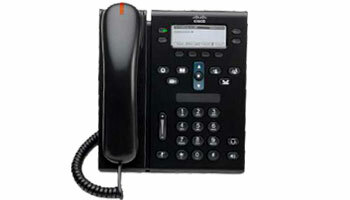 Cisco India: Cisco commenced India operations in 1995. 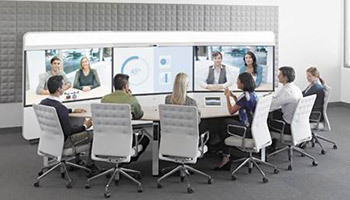 The Advanced Global Briefing Center located in Pune and Bangalore showcases Cisco’s latest technology solutions and proof-of-concepts. 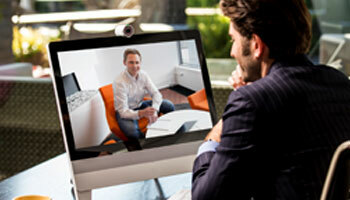 Cisco’s go-to-Market strategy is through partners like Syntel. 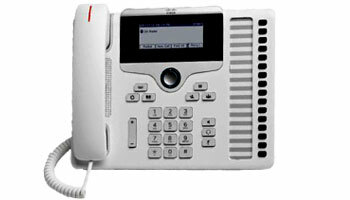 Syntel Telecom is a Premier Certified Collaboration Partner and tier-2 distributor of Cisco. 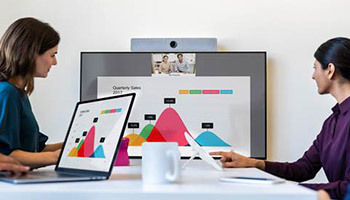 Cisco Business Edition 6000 delivers end-to-end collaboration capabilities for up to 1000 users, 2500 devices, 50 sites, and 100 contact centre agents. 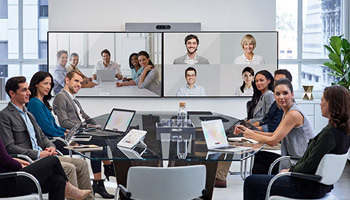 A powerful collaboration solution that integrates with flat panel displays to bring more intelligence and usability to your small to medium-sized meeting rooms. 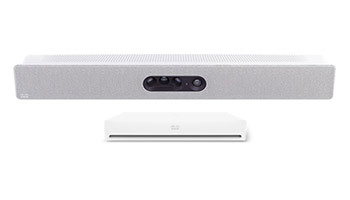 An Artificial Intelligence (AI)-powered video conferencing system custom-designed for the huddle workstyle, and is easy to use, deploy, and manage. 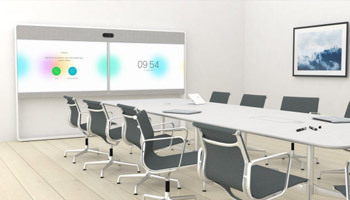 A powerful collaboration solution that integrates with flat?panel displays to bring more intelligence and usability to your medium to large-sized meeting rooms. 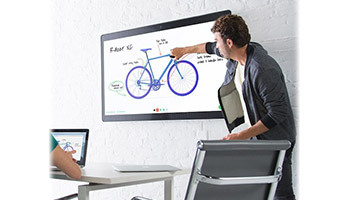 A powerful collaboration solution that integrates with flat panel displays to bring more intelligence and versatility to your collaboration spaces. 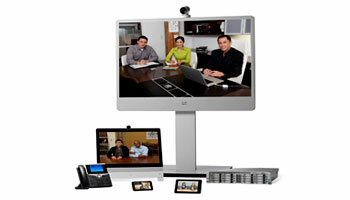 An all-in-one device that provides everything you need to collaborate with your teams in physical meeting rooms. 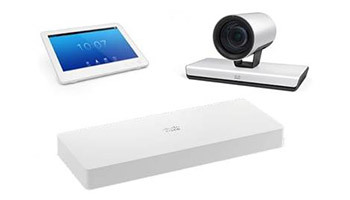 You can wirelessly present, white board, and have video and audio calls. 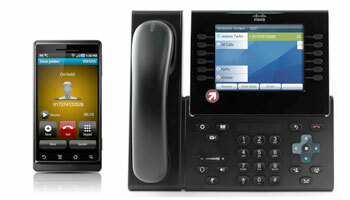 In Enhanced Mode, the Cisco DX80 acts as an Android tablet, and the phone part of the unit is then an app referred to as the Call app. 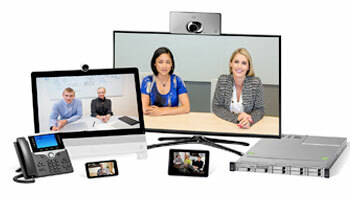 Create exceptionally vibrant immersive video conferencing experiences with a state-of-the-art, rich-media system. 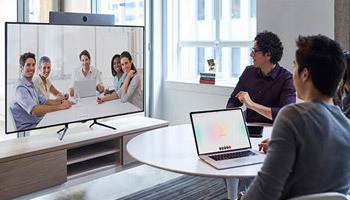 Simplify your IT department’s work and make it easy for participants to join meetings from any standards-based video endpoint with Cisco Webex® Meetings. 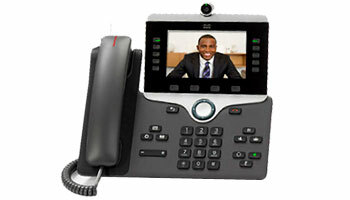 Cisco BE7K is a stackable, packaged collaboration solution optimized for organizations with 1000 or more users and thousands of devices. 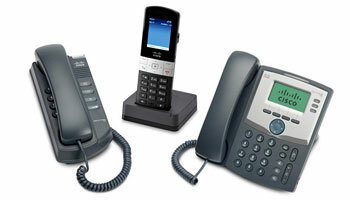 Get affordable, reliable voice and video communications with a user- and eco-friendly endpoint.